Tigers Childcare is expanding further across Dublin with the acquisition of three childcare services from a large multinational chain. The deal will bring another 400 children under Tigers Childcare’s services and more than double staff numbers from 54 to 112. The centres are located in Balgriffin, Blanchardstown and Leopardstown and will add to the 10 existing Tigers Childcare centres, catering for over 700 children. 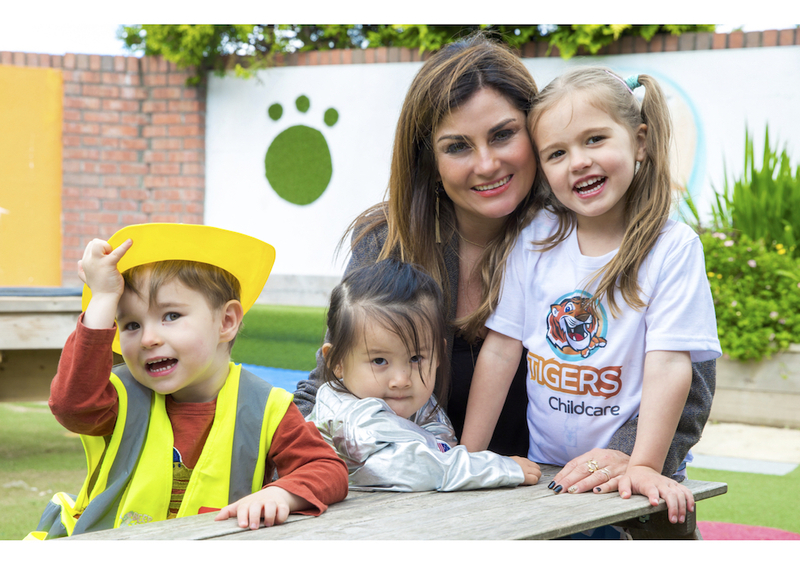 Starting with one after-school centre in Glasnevin in 2003, Tigers Childcare has gradually expanded to become one of Ireland’s leading providers of childcare and early years education. As well as on-site pre-school and after-school childcare services within 8 school settings in Dublin, Tigers Childcare also provides full-day care services at purpose built early years centre in Swords in Dublin and Ashbourne in Meath. The company’s commitment to staff training, together with its strong record of excellence and high standards among families has lead to exceptionally strong demand for its services, with mothers having to register their children’s name just after their pregnancy is confirmed. 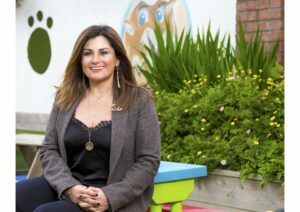 Clince, the sole owner of Tigers Childcare, also chairs the Fingal Childcare Committee and is trained in the world-renowned ITERS and ECERS scales, for which only 50 people in Ireland are trained. Tigers Childcare was advised by solicitor Mark Quinn and accountants Smith Williamson. Tigers Childcare provides a unique programme of early years, pre-school and after-school childcare services in Ireland. It operates 10 centres across Dublin and Meath, increasing to 13 from June 2017 catering for over 1100 children. The company is owned and managed by Karen Clince who set up Ireland’s first after-school childcare facility in 2003 in Glasnevin. Karen is chair of the Fingal Childcare Committee and acts as an advisor to many Government departments and voluntary bodies on childcare and early years education. Tigers Childcare’s staff are trained to the highest standards and focused on providing an individualised curriculum and centre-based care that is regularly audited and evaluated against international childcare standards.